We are excited to be the first to rear Bumphead Parrotfish—and perhaps the first to raise a true culture of the Family Scaridae! CORAL and AMAZONAS – Table of Contents Mission Complete! The best news of all: The majority of these articles can be accessed through the Reef to Rainforest Back Issue Archives, in both print and digital formats. The African Freshwater, or Dwarf Red Snout, Pipefish is exotic and rare enough that even expert aquarists assume it is more at home on a coral reef than in a clear freshwater stream 100 miles from the ocean. Now this sometimes brilliantly pigmented little species is being bred in captivity and is starting to enter the aquarium trade. 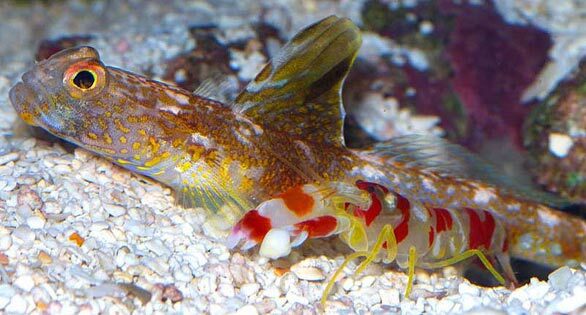 CORAL Magazine’s definitive captive-bred marine aquarium species list through 2012, compiled by MBI co-founder and marine fish breeder Tal Sweet.